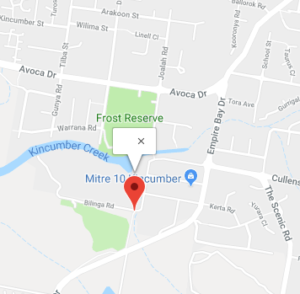 Kincumber Automatics provides car servicing for all makes and models from our workshop on Kerta Road, Kincumber. Our fixed price services ensure you pay what you expect to pay and our attention to detail and team members’ trademark knowledgeable and honest advice make sure you’re always able to make the right decisions about your car and the work performed on it. We’ll ensure your car is in optimal working condition, saving you money and keeping you safe. Despite what many people have been led to believe, all motorists have the right under Australian Consumer Law to choose the service provider who carries out the log book servicing on their vehicles. While it’s highly recommended that you follow the manufacturer’s servicing guidelines, it’s also important to understand that you’re able to choose who services your car. For your assurances, Kincumber Automatics is fully qualified and insured to maintain your log book servicing schedule and service your car while it’s in the warranty period. Speak to us today to learn more.